Located near the city of Tucson, Marana is a small town with a uniquely southwestern feel. 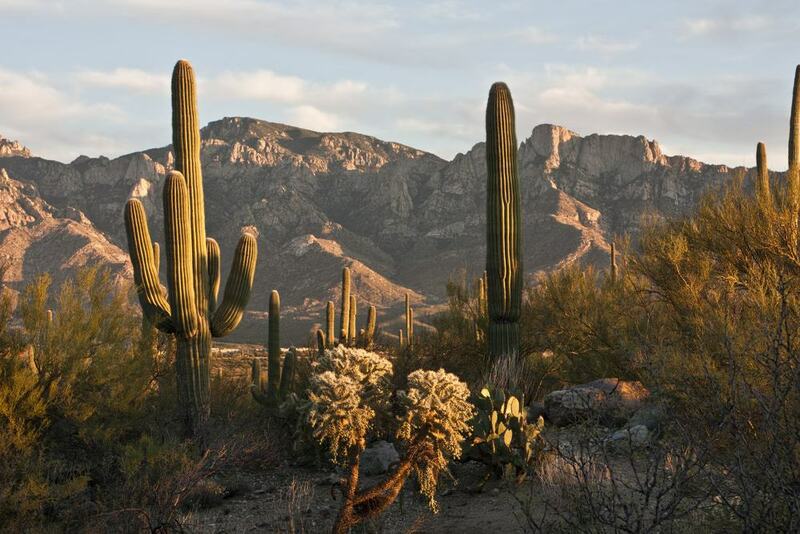 Surrounded by hundreds of miles of Sonoran Desert that stretches well down into Mexico, the area is a huge draw for northern retirees looking to escape brutal winters, as well as history and nature lovers from all over, who come to see and learn about the area’s fascinating past, breathtaking geology, and amazing wildlife. In addition to those old standbys, many Arizona towns like Marana are experiencing rebirths in the areas of art, cuisine, and even micro-brewing, which has become uber-popular – not surprisingly, in this parching climate. Below are 15 things to do in Marana that you won’t want to miss. 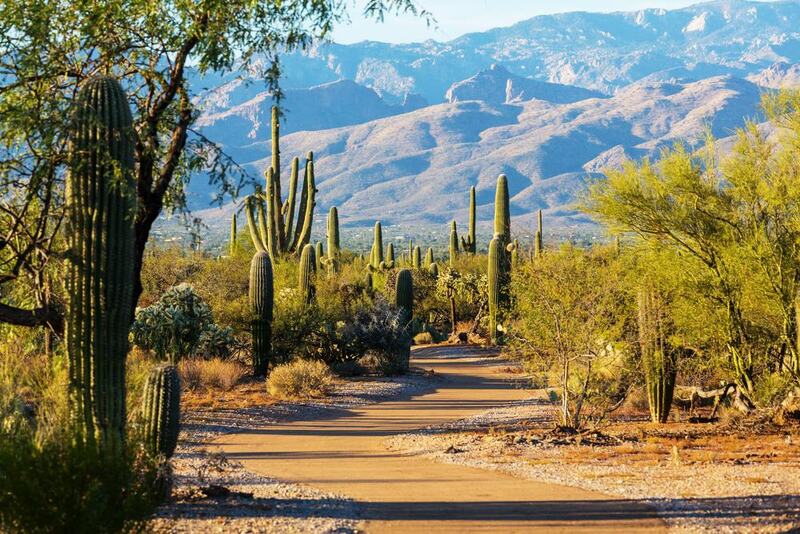 Located in nearby Tucson, Saguaro National Park is the premier park destination in the area and has been set aside to protect the majestic saguaro cactus that call this part of the Sonoran Desert home. With heights up to 50 feet and living an estimated 200 years, they’re considered the grandfathers of the desert for good reason. There are two visitor’s centers at the park, both of which will provide trail maps and important information that you’ll want to know before you head out. The park is home to lots of other cacti and animals and can be brutally hot, so bring good shoes, plenty of water, and sunblock. 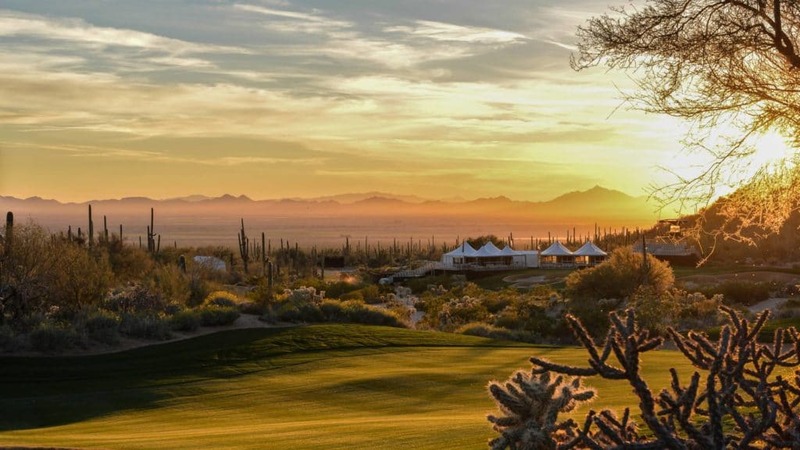 For decades, Arizona has been a winter golf hotspot due to its ideal climate, top-notch courses, and the majestic scenery that’s everywhere you look. Though the courses are playable during the brutal summers, they’re best enjoyed during winter. If you’ll be there in summer and want to play, don’t fret, you can get some smoking deals at exclusive courses, and if you drink plenty of water, wear a hat and rent a cart, you’ll be just fine. You’ll miss all the crowds too. In the last few years, paintballing has become a high-action, stress-relieving activity for everyone from school kids to corporate executives looking to blow off a little steam. 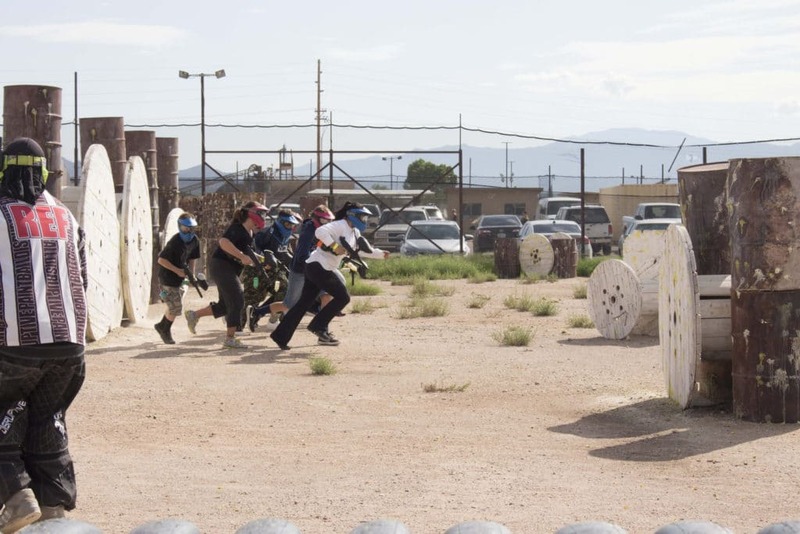 If dressing in camouflage and body armor and shooting high-velocity balls of paint at faceless enemies sounds like a good time, then you’re in luck, because there are at least two paintball facilities in Marana. Disruptive Paintball is located on West Tangerine Road, and BKW is on North Sanders Road. Whether you’ve got your own gear and experience or not, it doesn’t matter; everyone is welcome, and they’ll outfit you with what you need to get started. Like much of the country, Arizona has undergone a bit of a beer renaissance in recent years. From Tucson to Flagstaff and everywhere in between, micro-breweries have been popping up. By some counts, the Marana and Tucson areas are home to more than 20 micro-breweries – nearly all of which are attached to restaurants and bars. Most of the beers are made with local, organic ingredients like agave nectar, prickly pear cactus, and even jalapenos – which I know from personal experience are unique and tasty, to say the least. Many of the local bar-breweries have live entertainment, televised sporting events and trivia nights. Colleges and universities are always excellent places to check out when doing some out-of-town visiting and looking for things to do. They often host live performances, lectures, art shows, instructional classes, and sporting events – from football to women’s volleyball. Most also have scenic campuses and sprawling grounds, which are great places to get some exercise and take a look around. The University of Arizona is home to some nationally ranked men’s and women’s sports teams, and there’s always lots of cool stuff going on, a lot of which is family-friendly and free. Though tickets to football and men’s basketball can be hard to come by, there will be plenty else to see and do, so check online and take advantage of this great resource. The Tortolita Mountains around the town of Marana are full of hiking trails, Native American petroglyphs and ruins, and a host of cactus species like saguaro, cholla, prickly pear and pincushion. The mountains are located inside the Tortolita Mountain Park, which includes more than 3,100 acres of protected land. Though there are accessible trails, remember that much of the mountains are pretty harsh and don’t have amenities like shaded picnic areas and restrooms, so do a little research before you go. There are hiking groups in the area you can connect with via social media and hook up with for a safer and more informative outing. If the time, money, plaid pants and funny spiked shoes are more than you’re willing to endure to play a round of traditional golf, you’re in luck; in recent years, disc golf has really taken off. If you’re a Seinfeld fan like me, you’ll probably remember the episode in which George Costanza was enjoying a round of disc golf before he slipped and threw his back out. 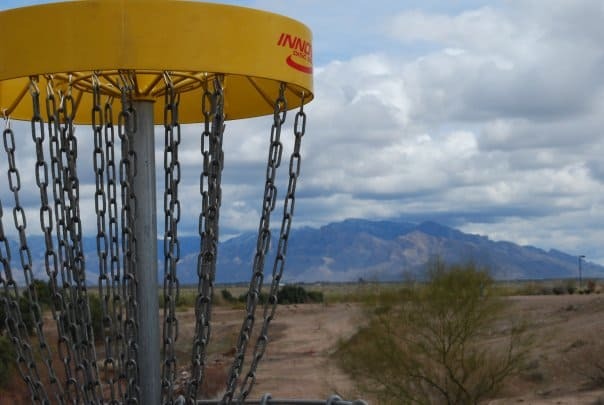 Marana Disc Golf Club is on West Milligan Road in Marana. As you’d expect, it’s surrounded by unparalleled natural beauty and the ‘holes’ are unique, challenging, and a pleasant change from old and stuffy traditional golf. 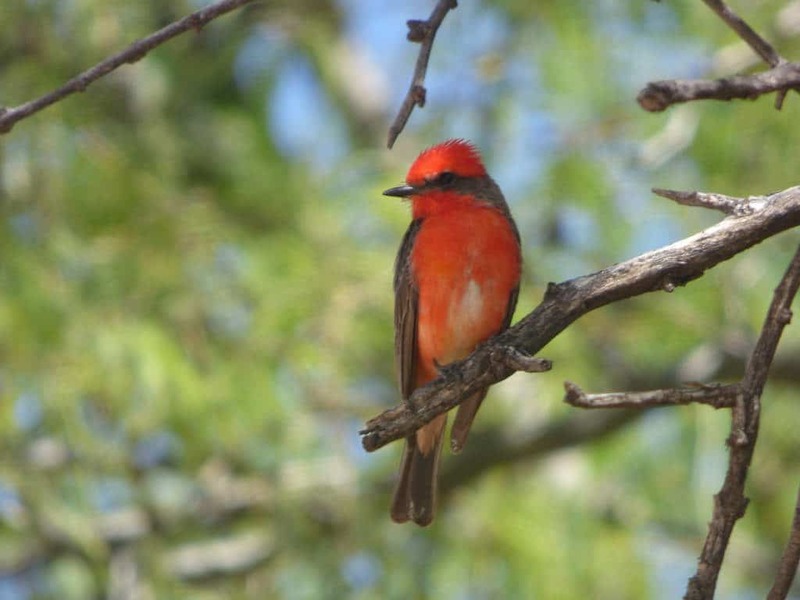 Located on nearly 100 acres of prime desert real estate on North Kinney Road in Tucson, the Arizona-Sonora Desert Museum is the premier place to get informed on the amazing natural wonders of southern Arizona. In addition to the museum, there is a small zoo and aquarium, botanical garden and gift shop. 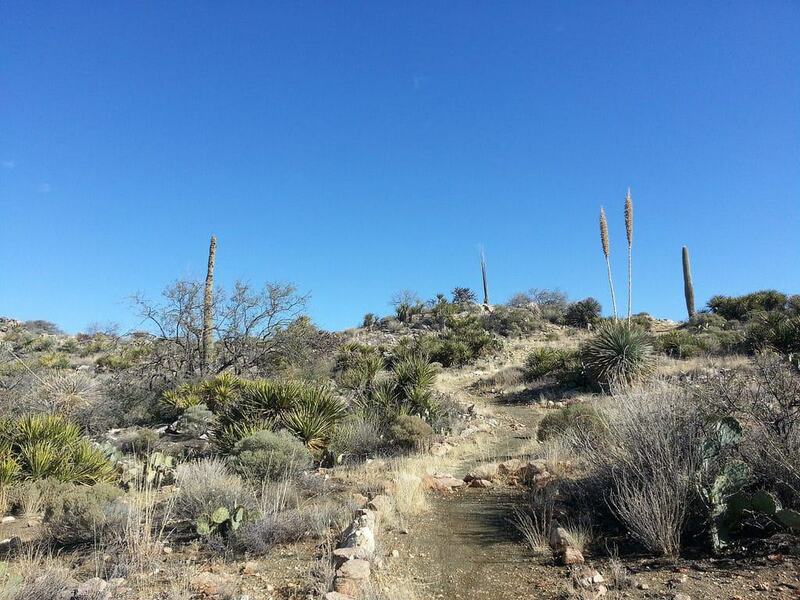 There are also walking trails that’ll take you through the desert, where you’ll see cactus, mountains, and if you’re lucky, some of the desert critters that live nearby. You may even see wildflowers too if your timing is good in the spring. The museum is filled with all manner of living and geological curiosities found in the massive Sonoran Desert, which is why it gets nearly half a million visitors a year. 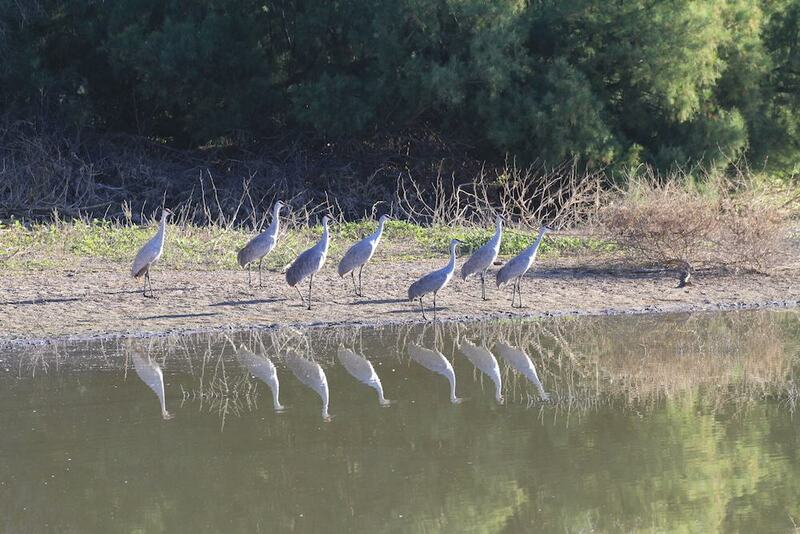 Located on North Coachline Boulevard in Marana, the El Rio Preserve is a 100-acre preservation area that’s rich in history, wildlife, and natural splendor. In past centuries, the area was home to Native Americans and has played an important role in more than a few historical events of note. Though it once had the unflattering distinction of being a quarry for Arizona highway projects, now the preserve is an important stop-off point for migratory birds; recent renovations have made it a visitor-friendly park, with hiking trails, a disc golf course, and a lake and garden which are noted for the desert birds, butterflies and other critters that they regularly attract. If old movies – especially westerns – spark deep nostalgia within you, then a trip to Old Tucson Studios on South Kinney Road is in order. Dedicated to the preservation of the old westerns that were filmed in southern Arizona, the studios are part museum and part theme park, so there will be something for everyone to enjoy. Notable movies that were filmed in the area include Arizona in 1940 and Rio Bravo in 1959. All in all, there’s memorabilia from over 30 classics, and the studios also feature guided historical tours and reenactments of the films’ most memorable scenes, which include stunts and lots of shooting. 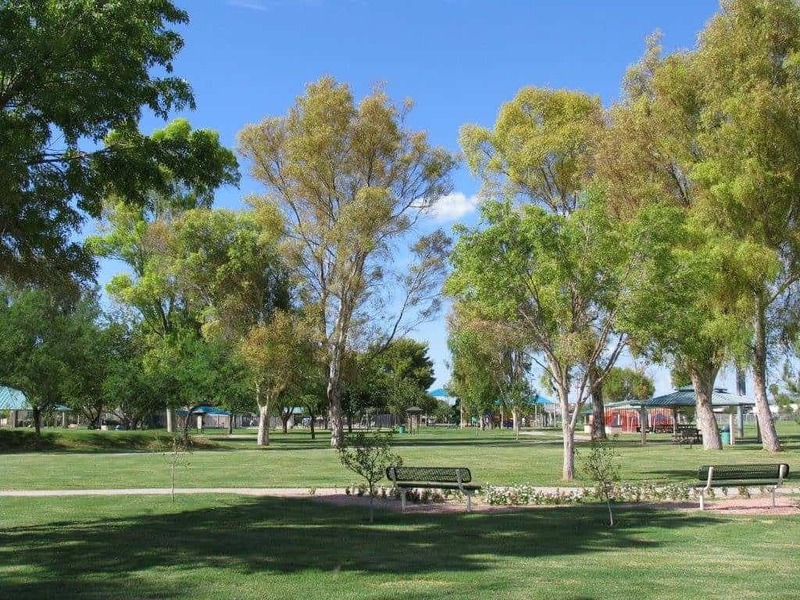 Just off Interstate 10 on North Lon Adams Road in Marana is a public park full of amenities to keep everyone content and busy. With basketball and tennis courts, a swimming pool, dog park, playground, and even an area specifically for seniors, there’s no excuse to be bored at Ora Mae Harn Park. Since it’s such a family-friendly place, it can be a bit chaotic on the weekends with lots of happy and energetic youngsters running around. If you’re looking for a little quiet time, take a stroll on the paved trails that lead around the park, or find a shaded picnic table and read a book. I love learning about wildlife, and when I was an Arizona newbie I was amazed to discover just how many species of plants and animals called the huge tract of Sonoran Desert home. 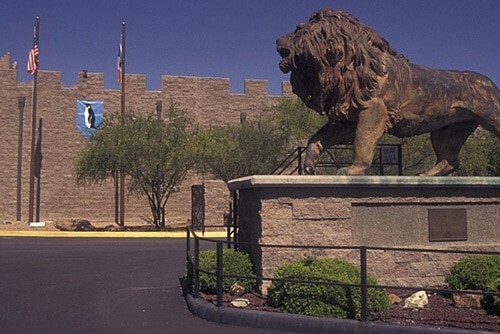 You may be surprised too, and if wildlife interests you, then there’s no better place to get your fill than the International Wildlife Museum on West Gates Pass Road in Tucson. 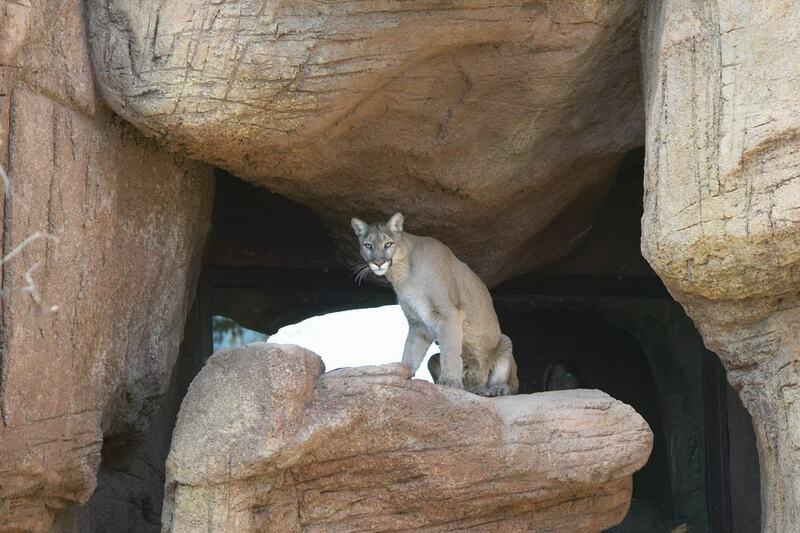 With wonderful and educational exhibits spread over its nearly 40,000 square feet, it’s a great way to escape the heat and learn about the fascinating species that call Arizona home. There are also quite a few out of place exhibits featuring animals from other parts of the world. Located on North Campbell Avenue in Tucson, Rilito River Park is a family-friendly area with plenty of easy trails that are open to walkers, bikers and horseback riders. The park is one of many that are connected by a scenic loop and run through Tucson and the surrounding areas. The parks and trails have convenient amenities like restrooms, water fountains, river access points, and dedicated exercise stations. They’re free to use; one of the most convenient access points is on North Campbell Road in Tucson. You may not be able to do the whole loop in one day, though you’ll see a fair amount in just an hour or two. In case you’ve been daydreaming, you’ve probably noticed that southern Arizona is full of parks and that the scenery is one of the big draws for locals and tourists alike. Established in the ’30s to preserve the area’s natural treasures, the park includes nearly 20,000 acres and has more than 60 miles of trails which are open to hikers, bikers, and equestrians. There are also picnic areas, wildlife vistas, and even exhibits and historical ruins that have handy and informative signs to let you know where you are and what you’re looking at. Hunting, camping and guided tours are available too but require special permits.